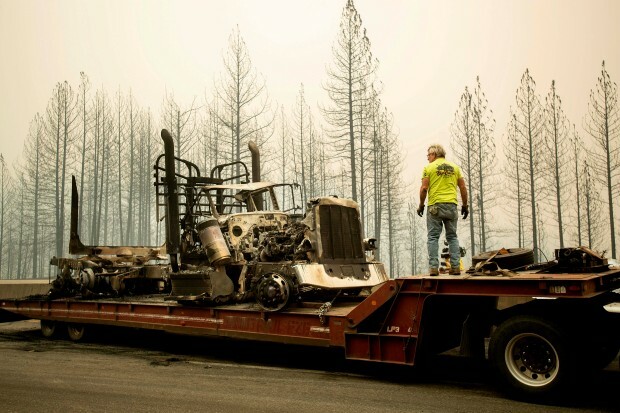 The blaze in California's Shasta-Trinity National Forest was burning out of control after chewing through 58 square miles of timber and brush since Wednesday. 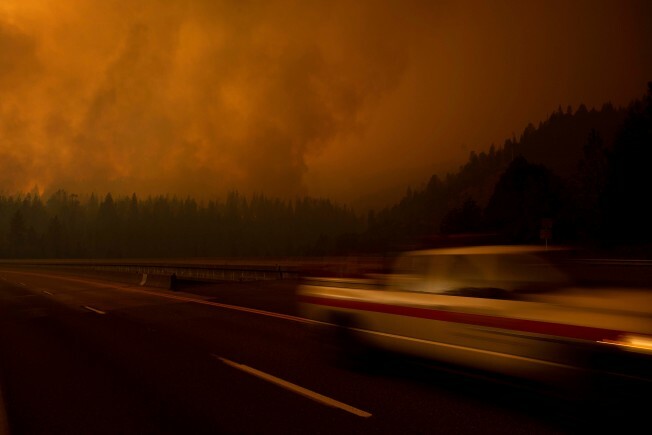 Authorities announced Friday that a 45-mile section of Interstate 5 north of Redding would remain closed at least until Sunday. 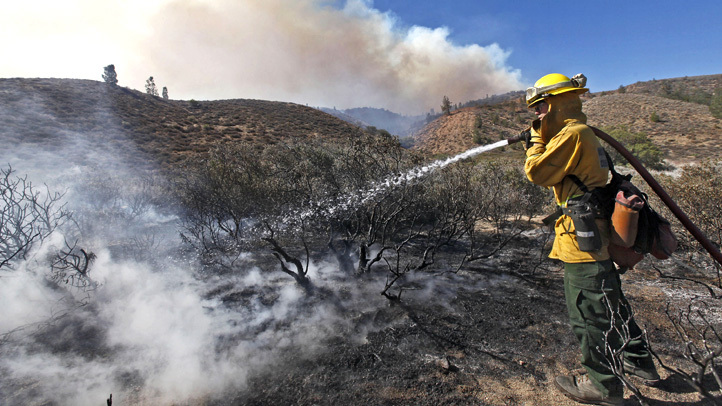 Meanwhile crews near California's border with Nevada gained minimal containment of another wildfire that closed highways on the edge of the Sierra Nevada.